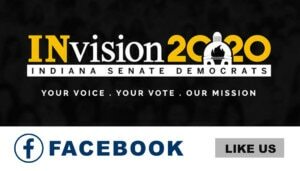 An active member of his community and a well-respected voice in the Indiana General Assembly, State Senator Frank Mrvan, Jr., is a leading advocate for property tax and government reform, economic development, healthcare, and education. Sen. Mrvan represents Senate District 1, which includes Hammond, Munster, Highland, Dyer, Schererville, Griffith and portions of Crown Point. A retired National City Bank officer, Mrvan served 10 years on the Hammond City Council, including several years as the council’s president, before being elected to the State Senate in 1978. Mrvan has been appointed to serve on the Communications, Financial Services and Interstate Commerce Committee and the Human Services and Welfare Committee of the National Conference of State Legislatures, a bipartisan organization that serves the legislators and staffs of the nation’s 50 states, its commonwealths and territories. 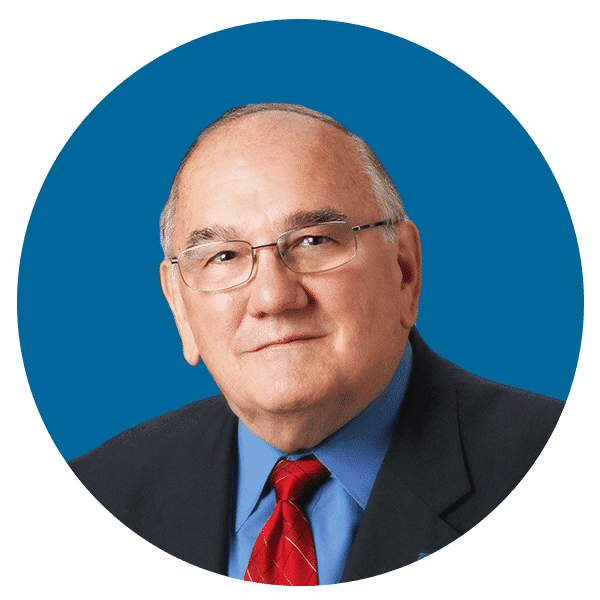 In 2011, he received the Small Business Champion Award from the Indiana Chamber of Commerce, which recognizes legislators who support efforts for small business advocacy and growth. Mrvan is also involved in the Hammond Housing Authority, American Legion and Knights of Columbus. 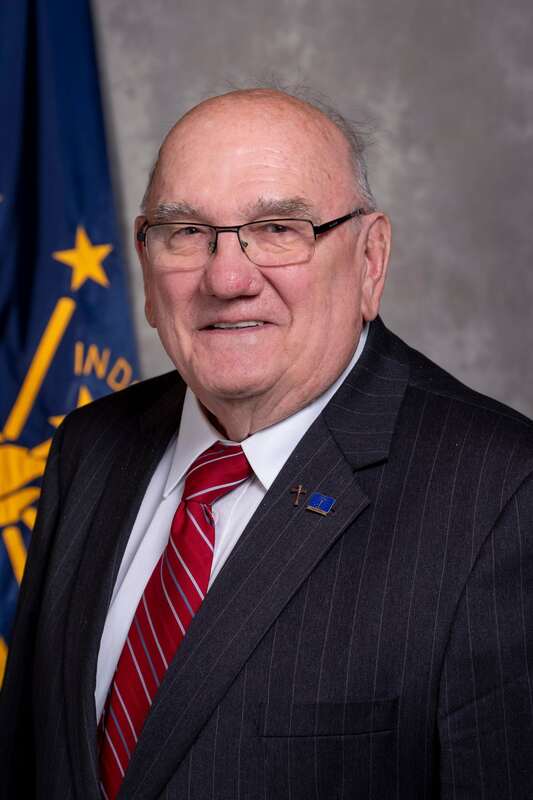 A veteran of the U.S. Air Force, Mrvan attended Indiana University and the American Institute of Banking. He and his wife, Jean, reside in Hammond and have three adult children, and four grandchildren. Senate District 1 encompasses portions of Lake County. District 1 communities include Hammond, Munster, Highland, Dyer, Schererville and Griffith as well as two precincts in Crown Point.